TribalDiva would like to welcome all current & prospective students to an evening of casual performances, information and socializing! If you are a new-ish student, or just considering joining in a TribalDiva class then you will have the opportunity to see the dance styles that are on offer and have a chat to teachers and students. This is a free event, and there will be spot prizes of class vouchers. 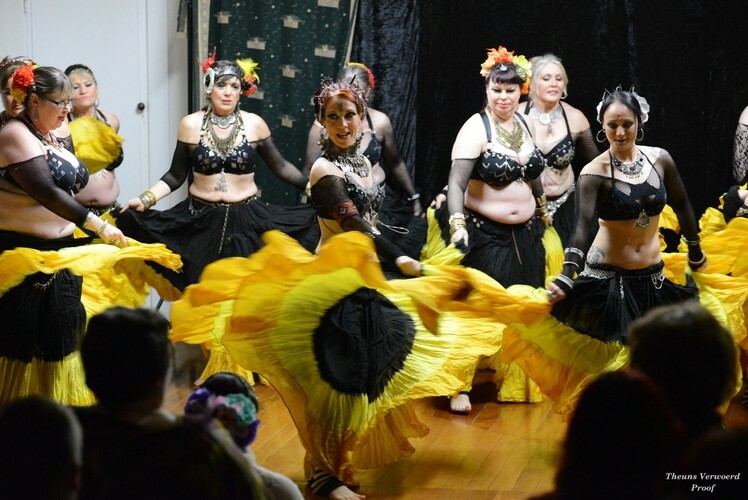 If you would like any further information before the Open Night please visit our website, Email -tribaldiva.bellydancers@hotmail.co.nz or call 027 756 4460.